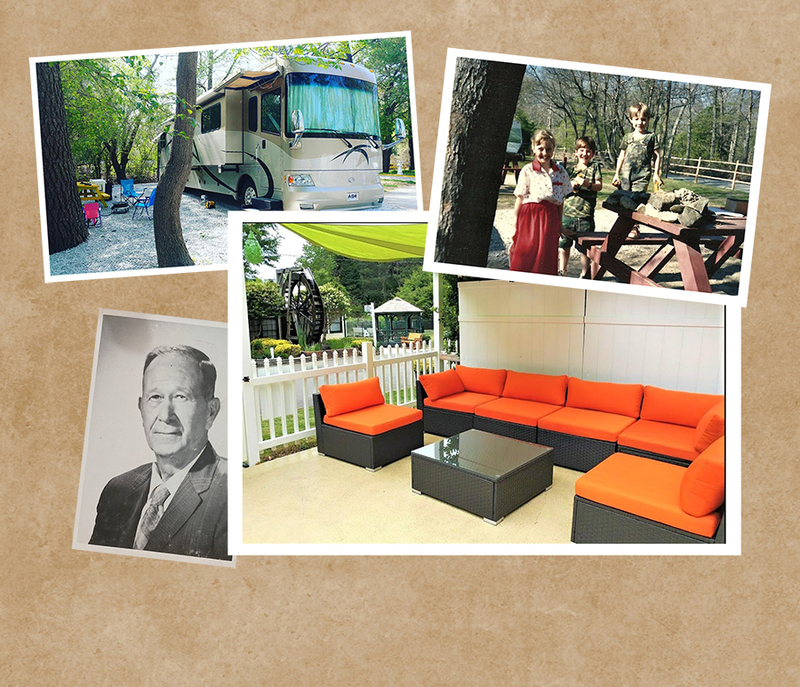 Virginia camping at its best: Anvil Campground in Williamsburg, Virginia, observes 65 years of forging great vacation experiences for guests visiting the Historic Triangle region. 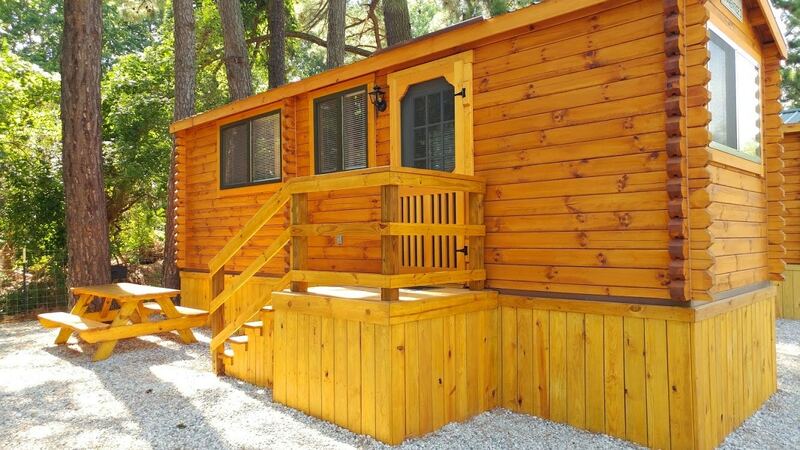 Founded in 1954 by Ralph Raymon Jump on the peninsula between the James and York rivers, Anvil Campground puts travelers in proximity to popular Colonial Williamsburg, Jamestown and Busch Gardens. The big 65th milestone isn’t the only reason to party. 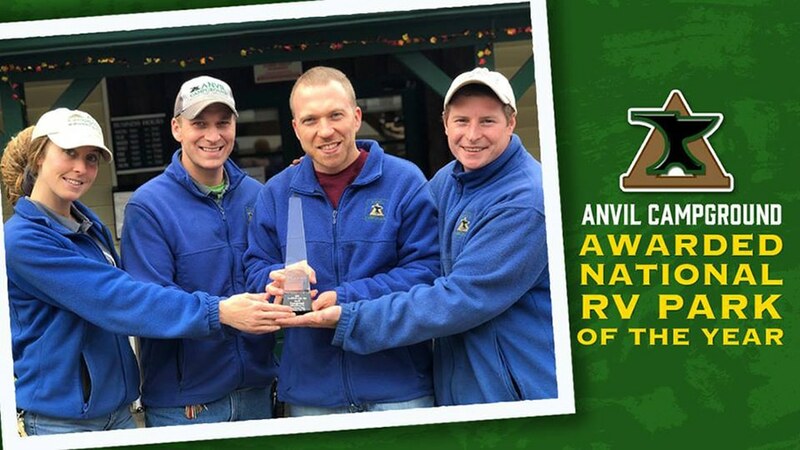 Anvil Campground won the Park of the Year Award (Small category) by the National Association of RV Parks and Campgrounds (ARVC) in November of 2018. ARVC bestows the “small” park honor on parks with 100 or fewer sites (Anvil has 60 sites, 48 of which are full-hookup). More than 3,000 parks are eligible to receive one of ARVC’s four park honors. Anvil also enjoys the distinction of being a top-rated Good Sam Park for the last three years and is the second-highest-rated park in Virginia. 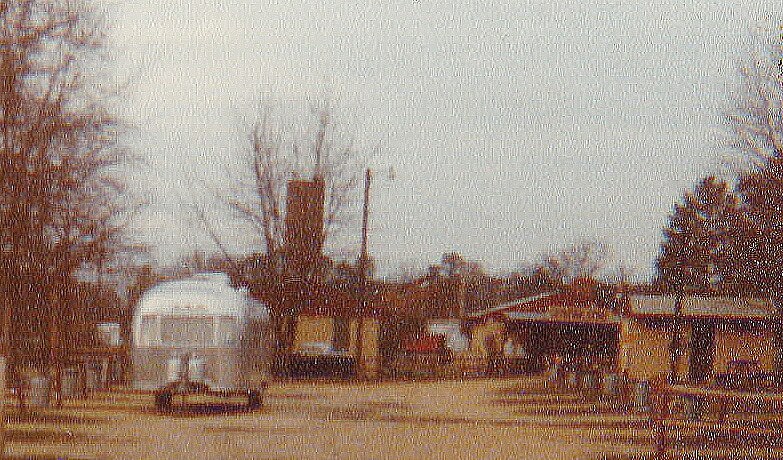 The Williamsburg campground has been a Good Sam Park for 35 years. New amenities along with a dog run at one of the park’s premium sites. 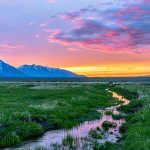 Despite the recent honors, the park shows no intention of resting on its laurels as it enters its 65th season. In fact, Anvil recently completed several major upgrades. “Every year, we have continued to improve,” says owner Chris Jump, grandson of founder Ralph. 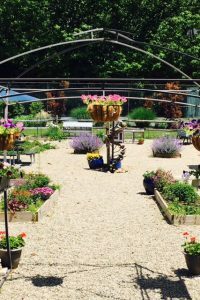 The renovations include major upgrades to its eight premium sites, including fire pits, swing sets and new concrete pads. Also added are ADA-compliant recycled plastic picnic tables. In another recent improvement, Anvil outfitted every site with state-of-the-art utility hookups, with 50/30/20-amp electricity. The utility posts include an amber light for nighttime connecting and hooks to hold an extra water hose. A camping cabin at Anvil Campground. The constant striving to upgrade is consistent with the vision of Chris’s grandfather. 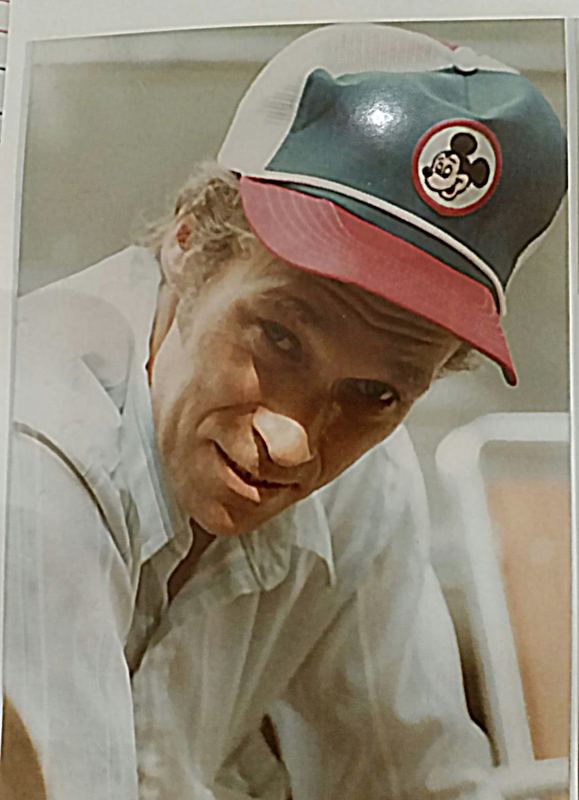 Ralph Jump built the campground’s success by anticipating the needs of campers. 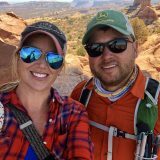 Chris took the reigns of the RV park in 2005 after the passing of his father, Jerry Howard Jump. Jerry had worked with Ralph in clearing the soybean field that would eventually become the campground. Nowadays, Anvil makes the most out of its geography. 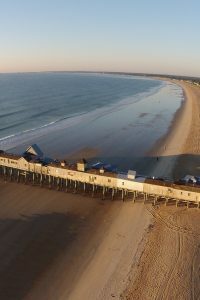 An hourly shuttle whisks guests from the RV park to some of the region’s top attractions, including Colonial Williamsburg (3 miles away), Busch Gardens, Water Country USA and Historic Jamestowne. 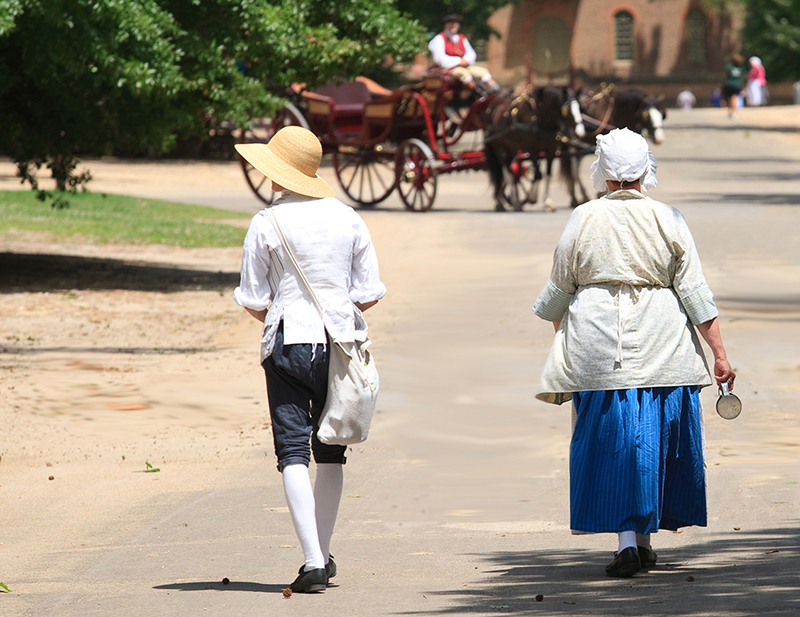 Costumed reenactors walk the streets of Colonial Williamsburg. The Jump’s family connection to Colonial Williamsburg goes far beyond a shuttle ride. Between 1929 and 1935, the family’s great grandfather, a master blacksmith, contributed to the renovation of Williamsburg. He made much of the original wrought-iron work, fabricating tools, locks, hinges, gates and more. Today, many of the guests stay at the park while visiting the 300-acre living history museum, in which costumed performers reenact life in Revolutionary-era America. Back at the campground, the original anvil used for the job is on display at the general store. Travelers who prefer wild rides to history can find lots of thrills at Busch Gardens. Hop on a coaster like the Loch Ness Monster, dine in European-themed restaurants or enjoy fun family-friendly shows and live entertainment throughout the year. 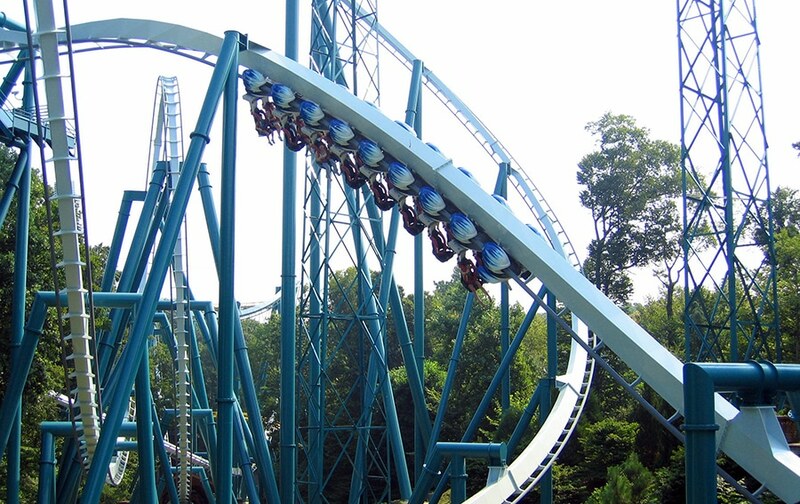 The Alpengeist coaster at Busch Gardens. Not far away is Water Country USA, Virginia’s largest waterpark at 43 acres. Cool off during hot summer days by racing down over 40 rides and attractions. Kids can get their hearts racing on exhilarating water rides like the Colossal Curl mega-slide, while adults can float along the lazy river or relax in the gigantic wave pool. Historic Jamestowne, located on the James River, sends visitors back to the 1600s with its Colonial fort and amazing archeological sites. The nearby James River is a great place to launch a kayak or cast a fishing pole, and the same goes for the York River, which runs parallel to the north. About two miles from the campground, the 360-acre Waller Mill Reservoir offers fishing, boating and kayaking adventures. Catch striped and largemouth bass, black crappie, bluegill and catfish. 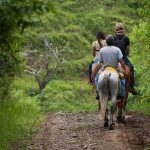 A paved trail to the park lies just 200 yards from Anvil Campground. 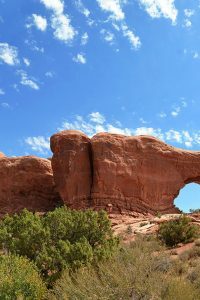 Guests can hike and bike this pathway for fun and fitness. The Anvil Team, with their ARVC trophy, from left: Brandyn Robertson, customer service; Raymon Jump, operations manager; Chris Jump, owner; and David Arington, lead maintenance. 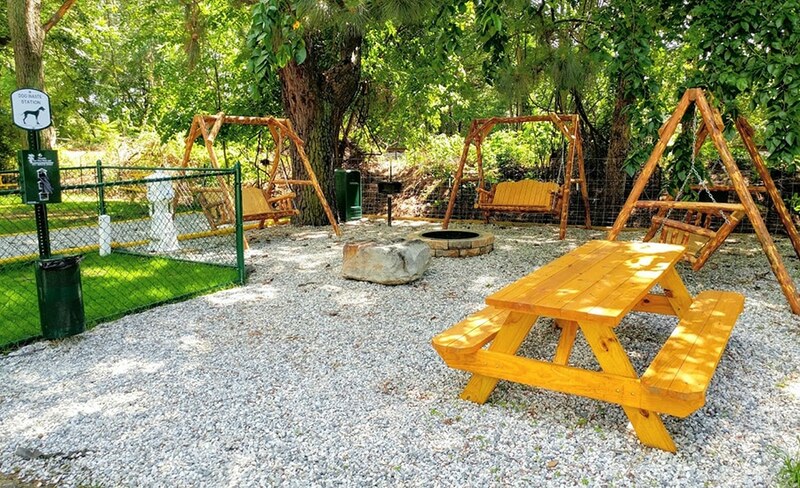 After a busy day of exploring, guests can keep the good times rolling back at Anvil Campground. Time your visit for the big 65th Birthday Weekend Celebration, May 10-12. The event will feature a cookout and live music. Participate in activities and games for campers of all ages. You can also commemorate your visit by visiting the general store for Anvil-related gifts. In November, the campground celebrates its annual Jamboree, with more fun and games. 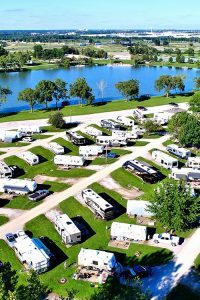 Let your next RV vacation shape up at Anvil Campground.